Rich dark red colour with a bright purple hue. Aromas of spicy raspberry infused with some musk notes and a hint of liquorice. 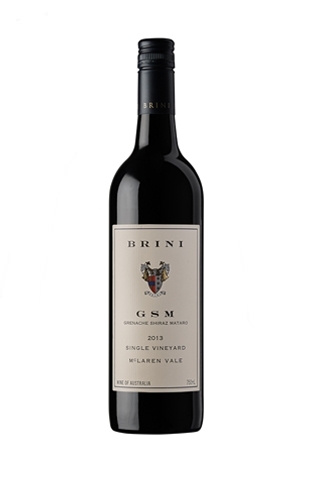 Soft silky tannins with an aftertaste of spicy dark raspberries liquorice and vanilla. This is a stonker of a wine really characterful and very powerful. Drinking well now with 5 years bottle age and will cellar for a few more years.